BAUX is delighted to take part in the “HEMMA gone wild” exhibition during Milan Design Week. Arranged by Swedish Design Moves and curated by the esteemed Joyn Studio, HEMMA showcases the best of Swedish interior design with a focus on sustainability, nature and innovation. The exhibition invites visitors to experience an abstract and playful vision of home through an unfolding scenography, drawn by curiosity and a mood of mystery. The exhibition is a follow-up to the 2018 project “HEMMA – Stories of Home”, which featured a selection of Swedish designers focused on improving the lifestyles of individual and the community through a functional and aesthetic approach to space and furnishings. This is a great opportunity to meet the BAUX team and experience the sustainable and design-driven acoustic products, including BAUX Acoustic Wood Wool and BAUX Acoustic Pulp, which recently launched at the 2019 Stockholm Furniture & Light Fair. Other notable contributors to the show include Asplund, Blå Station, Gemla, and Tre Sekel. We welcome you to join us for celebratory cocktails at the opening night of the HEMMA exhibition on Tuesday 9 April 19:00-22:00. We hope to see you there! 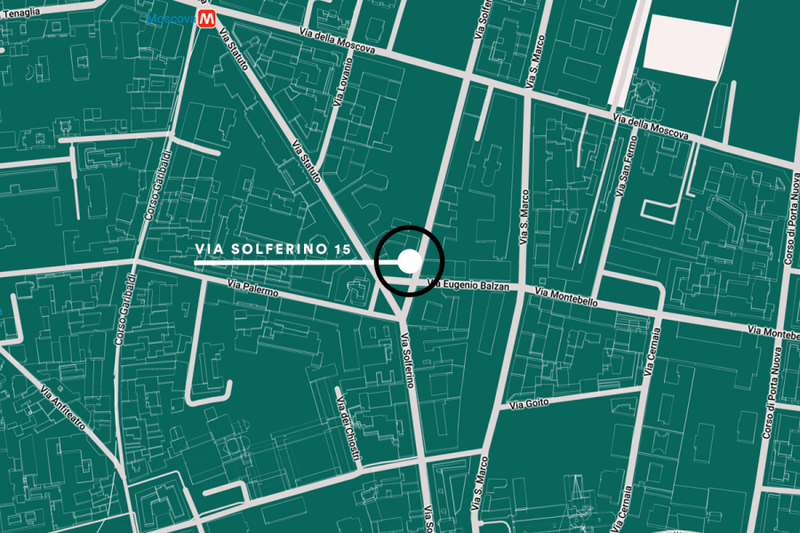 The exhibition can be found at Via Solferino 15, Brera Design District. Exhibition opening times are Tuesday 9 to Sunday 14 April, 9:30-19:00. See our latest press kit. To book an appointment to meet BAUX, please contact us at info@baux.se.